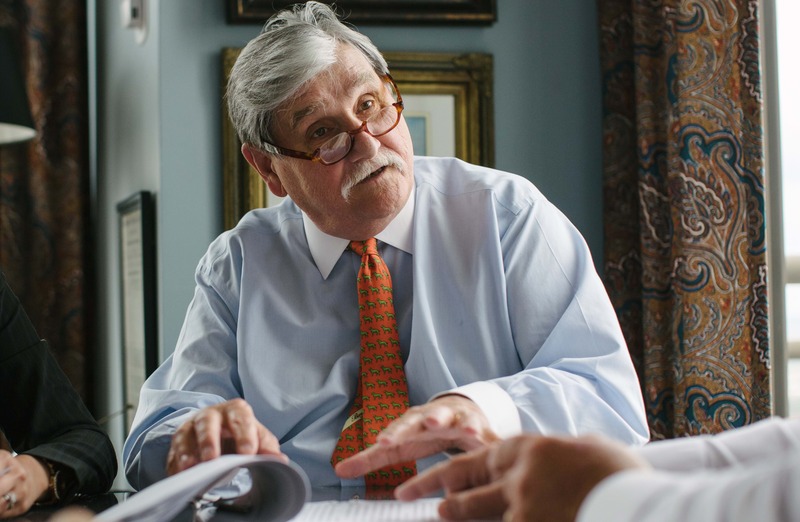 At Dover Dixon Horne PLLC, we help clients achieve a business objective, realize a creative solution to a problem, or advance a legal strategy for protecting their business. Whether we are working with a family-owned, privately-held or publicly-traded company, our attorneys strive to develop a deep understanding of their clients’ culture, business and goals and objectives to inform their legal counsel. Dover Dixon Horne attorneys are experienced in areas ranging from tax law and real estate matters to environmental law, construction law, labor and employment, corporate finance, trusts and estates, and family law. We have further dedicated ourselves to understanding our clients’ business with a specific focus on industries including agriculture and farming, construction and infrastructure, insurance and real estate, as well as utilities and telecommunications. In fact, many of our attorneys have worked within these same industries by operating family businesses, farming operations and construction companies, among others. There are two attributes that ring equally true with our firm – we are committed to excellence in our legal practice, and we value the relationships that we have with our clients. Dover Dixon Horne is a longstanding Little Rock lawfirm with a history dating back to 1925. As a firm, we combine our strengths and experience into teams that work with clients to address and resolve their legal needs. 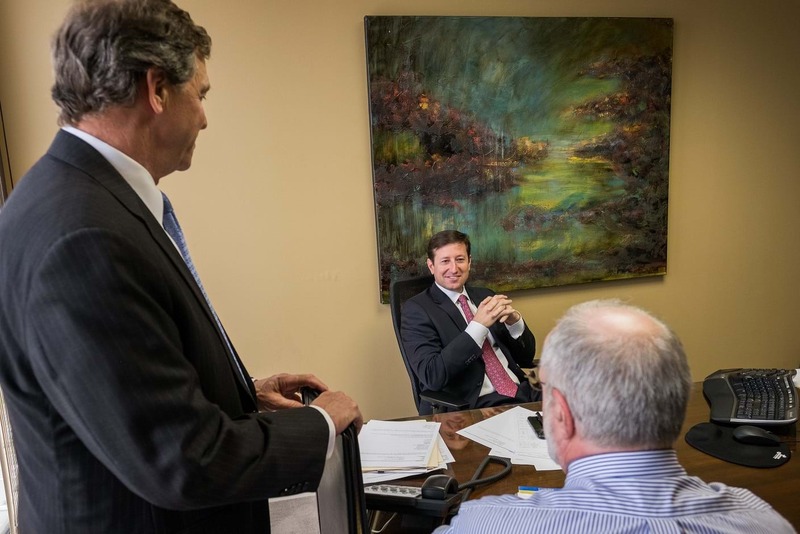 As one of the highest ranking law firms in Arkansas, Dover Dixon Horne offers the breadth and depth of legal resources to address the many and varied challenges our clients face without sacrificing personal attention and individual oversight. Each client receives the collective expertise of our entire, highly accomplished team. In fact, our attorneys rank among the best in their fields and are consistently recognized by Best Lawyers in America, Super Lawyers and other respected industry organizations. Dover Dixon Horne is a member of Meritas, one of the world's largest alliances of prequalified independent law firms. For direct access to locally based legal expertise worldwide, please visit the Meritas website at www.mertias.org. At Dover Dixon Horne, we take a team approach to deliver client-focused, outstanding legal services every day for every client.